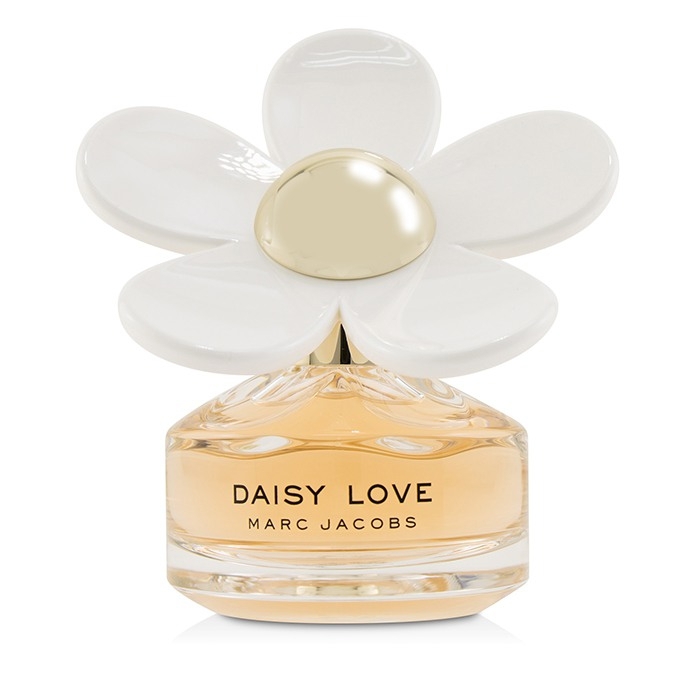 You can fill out an application to receive notifications on available "Daisy Love Eau De Toilette Spray". A floral fruity woody fragrance for modern women. Fresh, sweet, savory, warm & enticing. Middle note of daisy tree. Base notes of driftwood & cashmere musk.